Expand search to view more listings in and around Richmond. See more offices in and around Richmond. 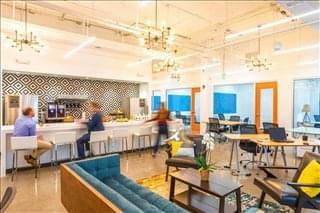 To help you find the best location for your next Richmond office space, the Offices.net site allows you to search through all the offices and get the critical details about each of them quickly and easily. We have an extensive range of buildings and office space available, many with flexible lease requirements that can be tailored to your needs. Richmond is the capital of Virginia and the fourth most populous city in the city. Founded in 1737, the city was once the site of an important Powhatan Confederacy village. Today, the city is a major center for finance and government, as well as law. Richmond is home to the United States Court of Appeals for the Fourth Circuit and the Federal Reserve Bank of Richmond, and is the base for major international corporations and some of the largest law firms in the country. Richmond's Virginia BioTechnology Research Park supports the area's biotech and pharmaceutical sectors and the city is home to the Virginia Commonwealth University. 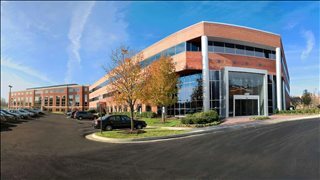 Office space in Richmond is to be found in four main areas: downtown Richmond, Southwest, Northwest, and East suburbs. Class A and B offices are evenly split in the downtown Richmond area, but Class B space is more abundant in Northwest Richmond. Those looking for central office accommodation will find that many office buildings in central Richmond date from the 1960s, when the city experienced an economic boom coupled with large demographic growth and increased requirements for commercial space. In total, the Richmond metro area has more than 52 million square feet of office space built up. 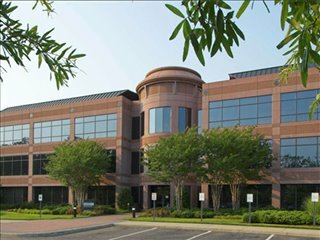 The city boasts a number of office parks including Boulders Business Park II, West Creek Business Park and Innsbrook Corporate Center. Average Tenant Profile: In terms of the occupier profile, there is a large number of tenants in FIRE sector (finance, insurance, real estate), although new construction is mostly fueled by demand coming from the healthcare sector. Average Office Lease Rates: Lease rates are at their highest in East Richmond and downtown Richmond, where Class A office rents average $23 / square feet / year. The most affordable properties for lease are clustered in the Southwest area, where offices can be found for under $20 / square feet / year. Market Outlook: Looking ahead, prospects for new construction are rather limited, since existing availabilities can still meet the needs of new tenants and those experiencing organic growth. An extensive selection of the conveniently located business centers are inclusive of a range of services which include office administration & property management, reception and on site IT support staff, broadband internet and WiFi services, lounge and meeting room services. In addition, a number of the office buildings provide free car parking spaces, all-hours access, dining facilities and break out areas. 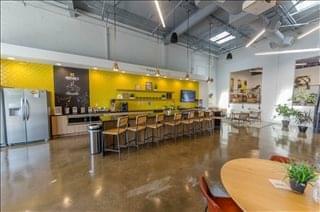 Choose one of the coworking or private offices in Richmond listed above. The Richmond VA office space listed on this site is in prime business locations - find office space available for instant lease on flexible terms with us today. The city of Richmond is situated half way between Maryland and North Carolina, approximately 100 miles south of Washington D.C. 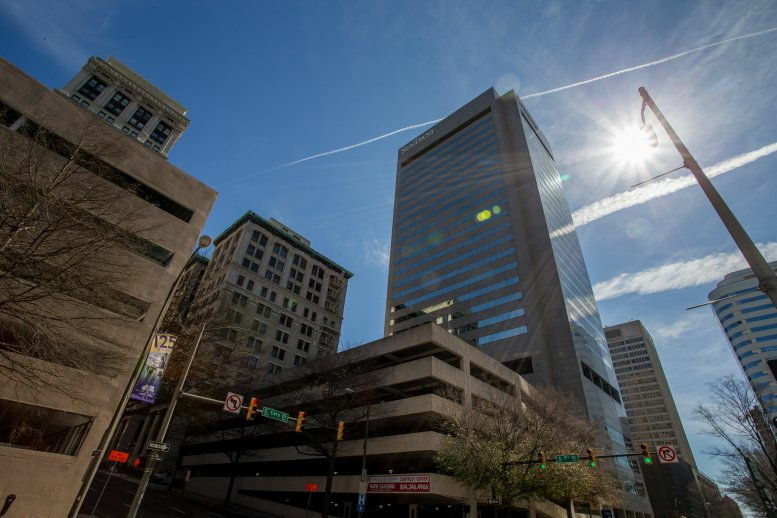 Since its foundation in the 18th century, Richmond, VA has been a model of economic development and the city continues to improve its livability rankings year after year. Major Industries: The city has relied on a large and well diversified professional services sector since the 1960s. In particular, finance, legal services, and commerce have been the mainstay of the economy for decades, although more recently there has been a transition towards a knowledge-based economy thanks to the growth of high-value sectors like advanced manufacturing, biotechnology, and life sciences. The creative sector is becoming a heavy weight in the Richmond area, and in fact, the city is considered Virginia's creative capital and a hub for advertising, architecture, motion pictures and sound production companies. Other industries worth mentioning include transportation and logistics, healthcare, and renewable energy. The ten largest employers in the metropolitan area include Virginia Commonwealth University, the University of Richmond, MCV Hospital, the local public school district, the City of Richmond, US Department of Veterans Affairs, Virginia Health System, Philip Morris, and MCV Physicians. Labor & Employment: Richmond, VA has one of the most active job markets in Virginia. The city's workforce consists of more than 250,000 people and has a diverse profile. While on the whole salaries are below the US average, occupations commanding highest wages are professional, scientific, and technical (specifically management, finance, insurance and utilities), wholesale trade, and manufacturing. The largest age groups are 45 to 54 and 25 to 34 years old, meaning that Richmond is considered a good location for early and late career opportunities. It is estimated that by 2024, the fastest growing occupations will be medical assistants, nurse practitioners, home health aides, and personal financial advisers. Business Benefits & Support: As part of the Virginia Gateway Region, Richmond offers a strategic East Coast location, prime access to national and global markets, excellent transportation links, and low utilities. A list of incentives and workforce development initiatives is available from the Virginia Gateway Region Economic Development Organization. 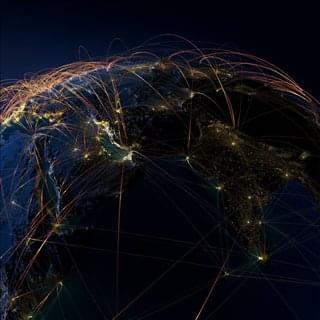 Finding the right location which allows you to grow and also to develop the right network of connections is both a challenge and an opportunity. Many companies choose flexible office solutions, which gives them the freedom to expand or contract depending on their requirements. 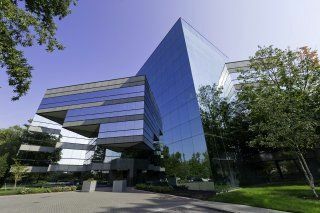 In addition to the Richmond office space listings above, we have a selection of flexible business space for rent in prime business locations in a number of other cities throughout Virginia and neighboring states. Whether you require retail spaces, a single office suite, an office park, industrial space, window office solutions, office warehouses, private offices, coworking space, executive suites, virtual offices or other commercial property types - get in touch with us for more information.